Stunning design, new technology, affordable luxury, and innovation: the line of 2015 model cars offers quite a bit to be excited about for potential car buyers. While we won't see flying or driverless cars just yet, there's plenty for us to heavily anticipate and drool over until the 2015 models finally hit the dealership lots. With names like Acura, Bentley, and, of course, Tesla unveiling new or newly designed models, it's easy to see how car aficionados are incredibly excited. While they are't going to sell like some of the best selling cars according to AutoInsureSavings, the following cars are some of the most anticipated, and promise to make a tremendous splash when they become available for purchase. Nothing screams out innovation more than Elon Musk's Tesla brand. His EV concept is changing the way automakers have to think about cars. With the success of the Tesla Model S, Musk has shown that going green can be just as luxurious as it is environmentally friendly. The electric car is stylish, fast, and comfortable. In fact, some of the wealthiest individuals in the United States not only bought a Model S, but also continue to rave about how incredible it is to drive. Of course, the car manufacturer has not been without controversy this year, as several Model S EVs have went up in flames. As a result, stock prices have plummeted. However, owners of those vehicles have said that they would, and plan to buy another Tesla vehicle again. That brings us to the Tesla Model X. This car promises to combine utility with style and performance, and it should shake up the SUV market as we know it. The car promises to be as nimble and quick as it is energy-efficient. The Model X features Dual Motor All-Wheel Drive that improves its torque and makes it all-weather and all-road. This electric SUV also goes from 0-60 in less than 5 seconds. 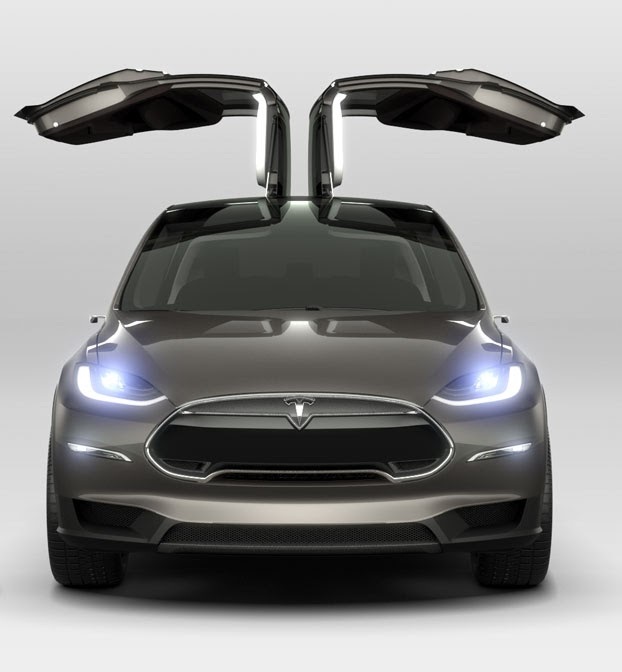 With falcon wings for doors and its sleek design, there's no doubt that the Tesla Model X will be a car that all car enthusiasts will be looking to buy come to 2015. 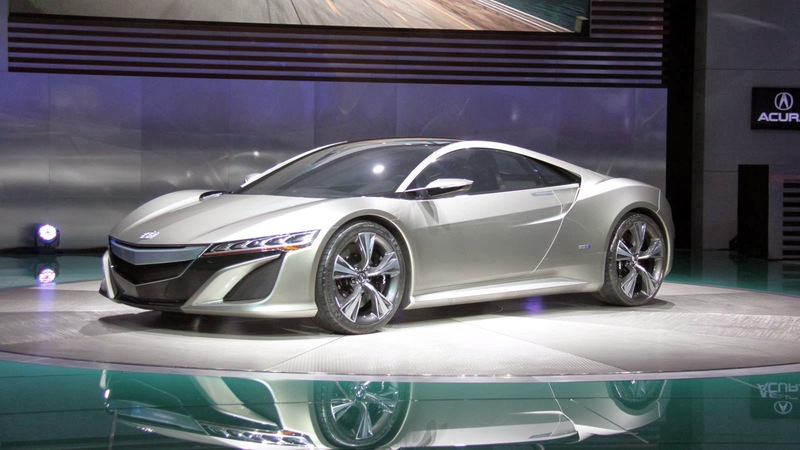 Acura is planning to reincarnate the NSX, and many car experts think they will in a major way. With an expected base price of $110,000, the car looks sleek enough to be the automaker's saving grace. The 2015 NSX is expected to feature hybrid technology, sporting a 3.7-liter V-6 engine with 2 electric motors that will handle the front wheels, and a rear motor that gives the car its 480 horsepower. The executives at Acura have made some bold predictions about the new Hybrid version of the NSX, claiming that it could put many of the pure-blooded sports cars to shame. With a relatively affordable price tag, this car may very well put Acura back on the map. Bentley has finally made decision to offer its clientele an SUV. It should come as no surprise that Bentley is finally going down this route, as their current head of engineering is the same individual that brought the Cayenne to Porsche. If there is one thing that a Bentley SUV will have, it is luxury. The automaker is branding it a luxury performance SUV that may even be able to go off-road. The Falcon is expected to feature a base cost of $200,000. 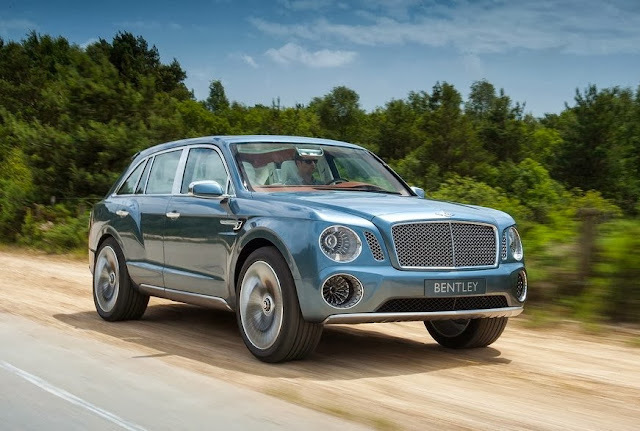 While the SUV may be an attractive option for current Bentley owners looking for a combination of luxury, performance, and utility, the target customer will most certainly be current owners of Range Rovers, Cayennes, and other luxury SUVs. Greg Fowler is one of the co-founders of AutoInsureSavings.org which is designed to help drivers save on anything automotive. During his spare time he enjoys spending time with his children or reading about cool cars. The best way to reach Greg is via his Google+ Profile.